On May 21, I will celebrate my farewell to football with a final game. 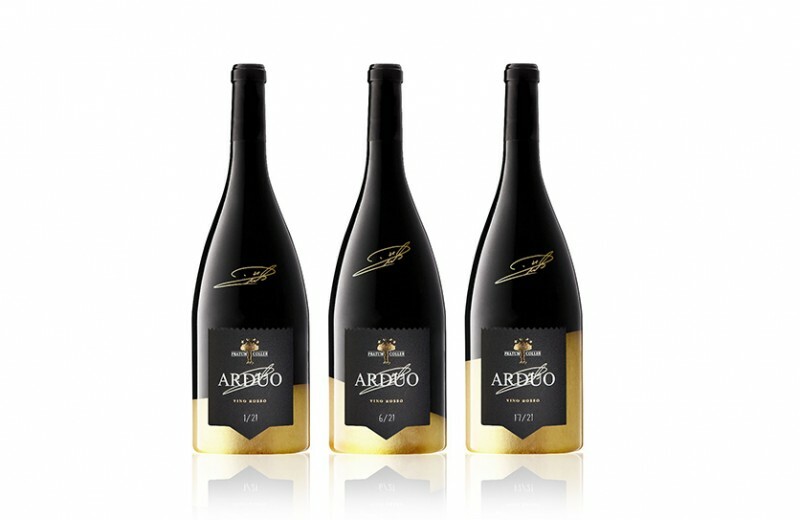 It will be an occasion to share a special evening with lifelong companions, friends and supporters, having fun together! The kick-off will be at 8.30 pm. 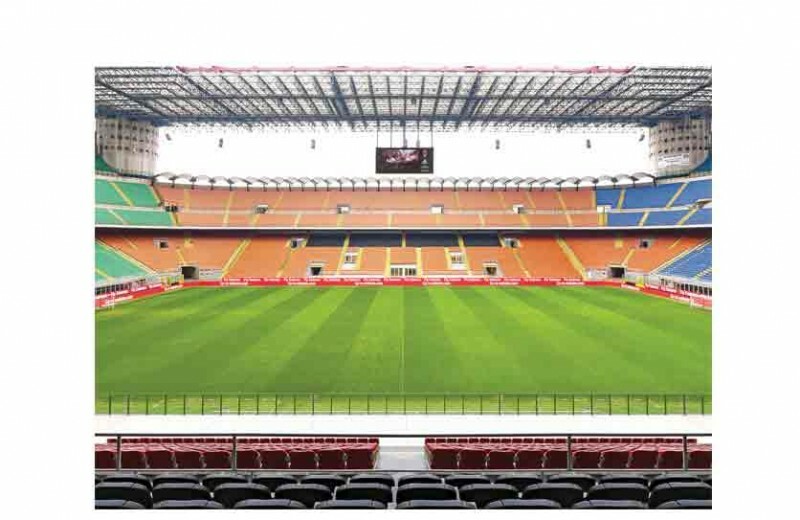 I want to invite one of my supporters, and his or her guest, to attend the match from the best seats of the Giuseppe Meazza stadium of Milan, placed at the First Red Tier (Sector F). I am happy to meet them to take a selfie together, which I will personally post on my Instagram Stories! The lucky winner will also get my match-worn shirt prepared for the final match of my career, which I will personally sign with a special and customized inscription. But it doesn’t end there as I will give both winners my biography and the limited-edition shirt issued for the event. To enter the sweepstake, you only need to give a small donation to support the amazing efforts of the Vialli and Mauro Foundation and Il volo di Pietro Onlus. Donations start at 5 euros, but if you donate more you have the chance to win exclusive mementos and experiences. They are described below. I promise you will have an unforgettable evening! 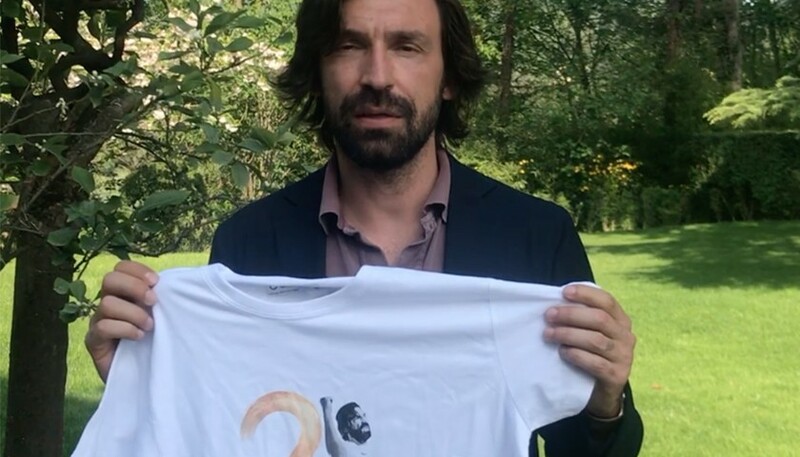 Get a video from Pirlo thanking you for your donation! 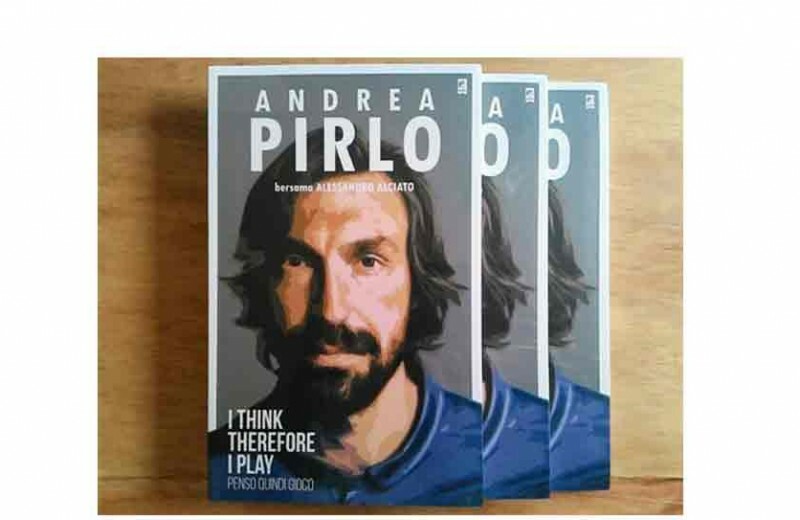 Get Pirlo's biography "Penso quindi Gioco" signed by the legend! 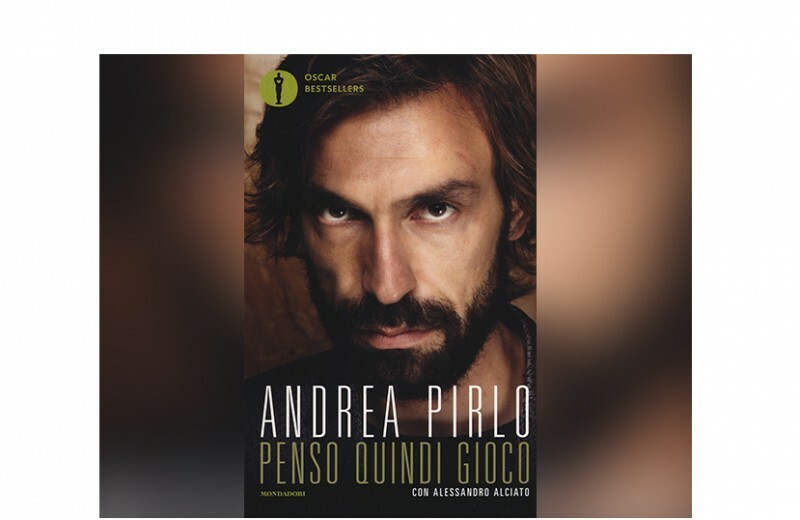 Get Andrea Pirlo's biography "Penso quindi Gioco," signed and personalized by Andrea! Fantastica iniziativa. Un campione e un esempio dentro e fuori dal campo! Grazie Mille my idol and hero. Watching you play has been one of the best privileges that you could have given to any fan! Grazie per tutto quello che hai dato al calcio italiano!!! Grande Maestro! Ci vediamo a San Siro!